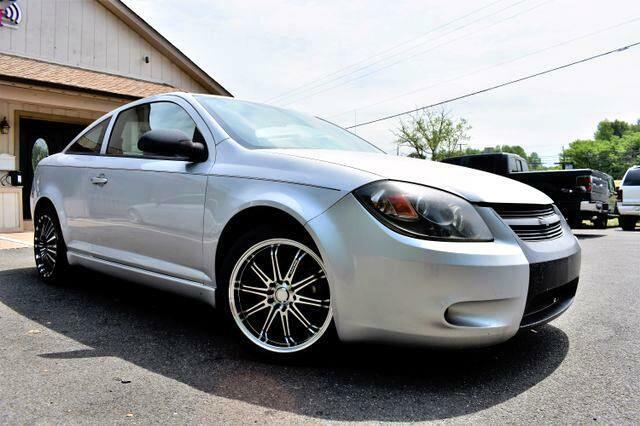 This is a 2006 Chevrolet Cobalt SS Supercharged with 116405 miles on it. Vehicle has cloth interior, power locks and power windows. Vehicle runs well, drives smooth, and we have warranties available.